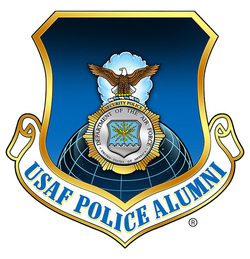 The USAF Police Foundation provides support to the men and women of the United States Air Force Security Forces deployed globally. Our support comes in the form of care packages, scholarships, and benevolent funding for those in need. The Foundation is made completely of non-paid volunteers who work tirelessly to ensure that our nations finest veterans are taken care of.